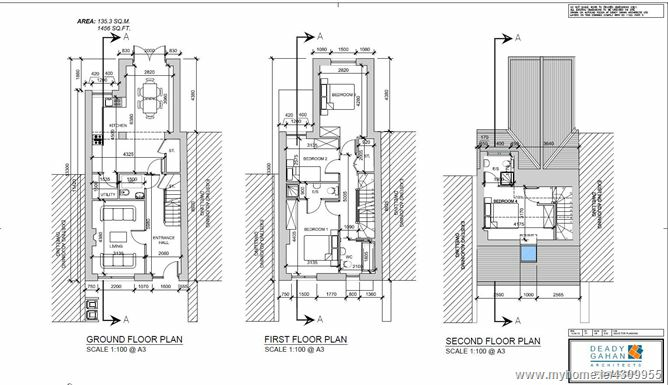 Infill site with full planning permission for a 1,463 sq. 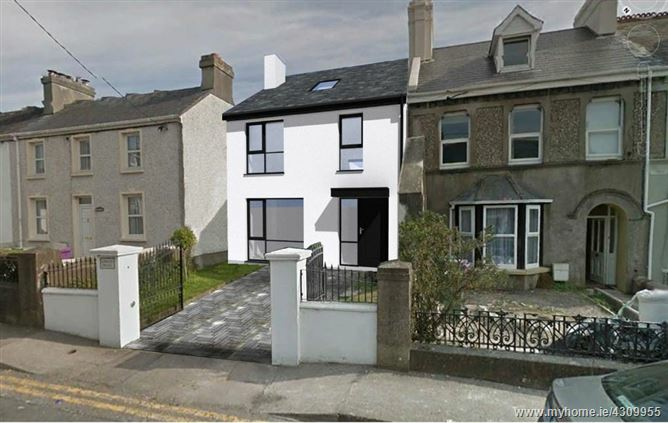 ft. 4 Bed Three Storey Terrace House. 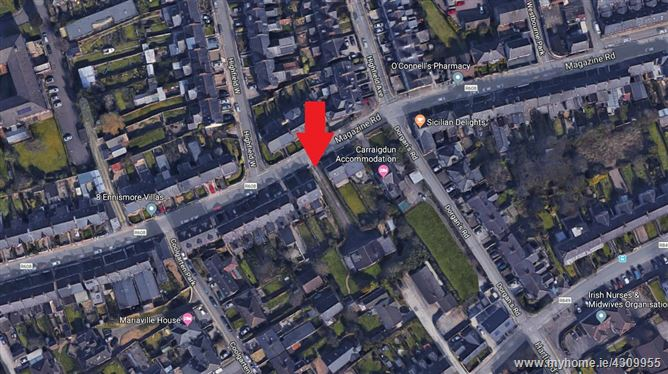 Located in a very convenient location within walking distance of U.C.C., The Bon Secours Hospital, CUH, Wilton and Cork City Centre.